Alex is a film editor and motion graphics artist based in Sydney. 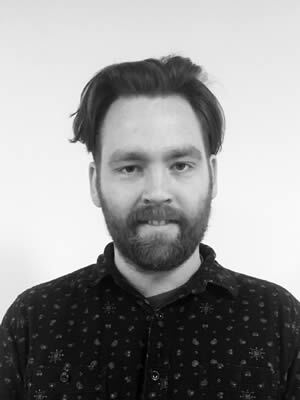 Having started editing in 2012, Alex has worked for highly regarded agencies including: Ogilvy, RGA and Cummins and Partners. Mood films, Animatics and Hype Reels became second nature and in 2017 he left the shores of Australia to pursue his dreams in Atlanta, Georgia. In Atlanta Alex worked on some of the largest brands in the world including; Coca Cola, Delta Airlines and Wendy’s, this not only included editing but a leap into high end motion design and Colour Grading. Now back in the sunburnt country, Alex is available for hire through RMK crew bringing his new skills and storytelling techniques with him.